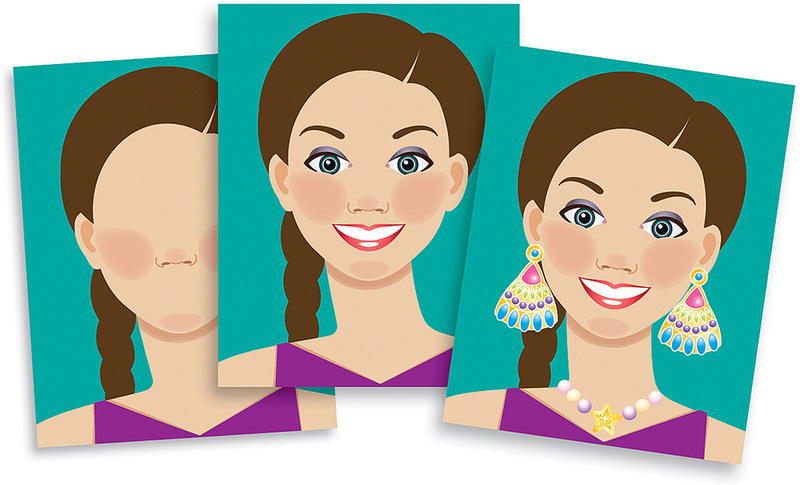 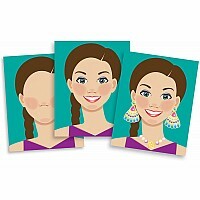 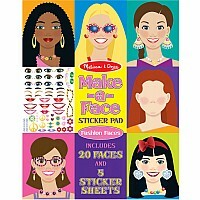 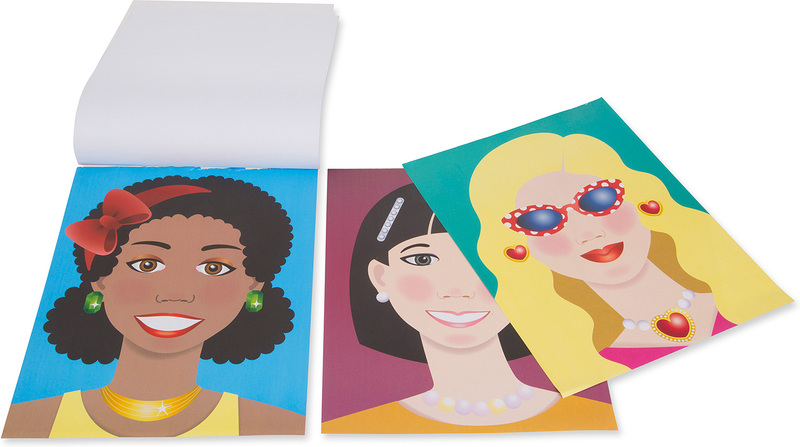 Twenty faces and 5 sticker sheets with over 250 stickers make it easy to put your best face forward with this fashion-forward sticker pad! 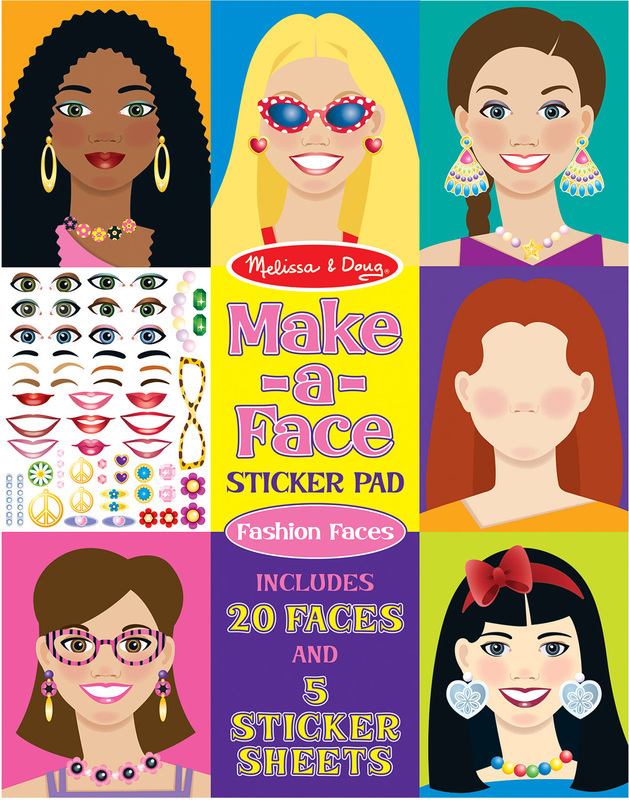 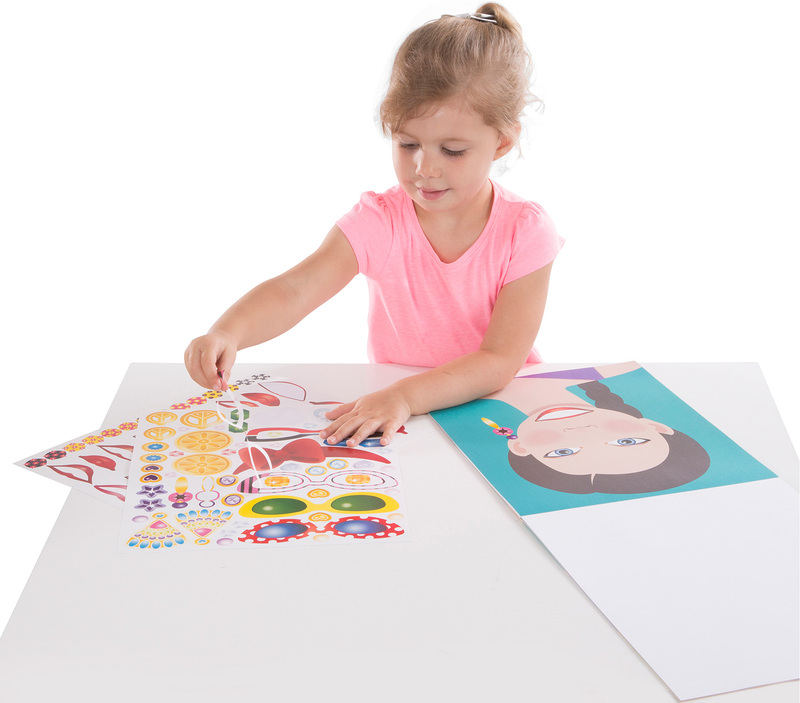 An array of facial features and stylin' accessories are at the fingertips of your little designer. 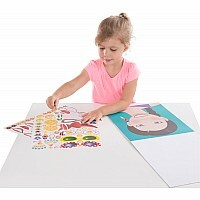 Measures approximately: 14.50 x 11.50 x 0.25 inches..